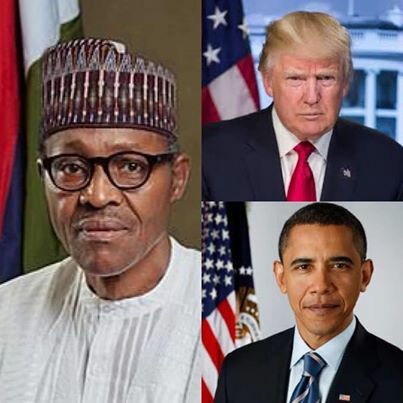 Former Minister of Aviation, Femi Fani-Kayode has mocked President Muhammadu Buhari and the All Progressives Congress APC for accusing the United States of support Atiku Abubakar. The PDP chieftain said that the ruling party did not complain in 2015 when the United States were supporting them. He said that with the help of Donal Trump, Buhari will retire to Daura in 5 days time. His words, "You are complaining that the USA is supporting Atiku yet in 2015 when you were their candidate you did not complain. The evil in our midst, with the help of Obama, put you in power in 2015 and the righteous in our midst, with the help of Trump, will get you out in 5 days time! "Did you ever imagine that you, your party National Chairman and your VP would be booed and stoned in your own party rally in Abeokuta or that your chief slave Bola Tinubu would, out of anger and frustration, throw away the party flag in full glare of the television cameras and the public? "This is the doing of the Lord and it is marvellous in our sight!